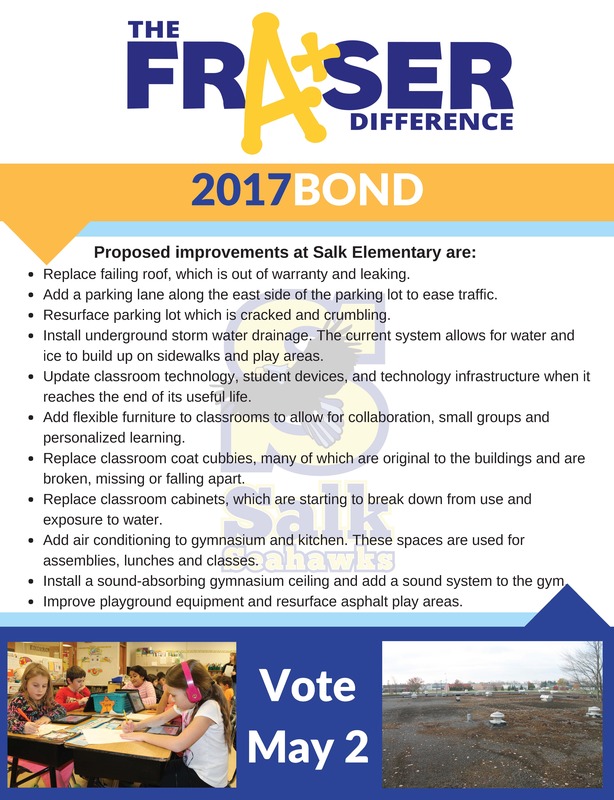 What's Planned for Salk Elementary? Replace failing roof, which is out of warranty and leaking. The roof is also failing around the many patches. Install sound-absorbing gymnasium ceiling and add sound system to the gym.